Hassan A. Hassan Abounaser , Ph.D.
HASSAN ABOUNASER received his BSc degree (Hons.) in Computer Engineering from the Arab Academy for Science, Technology & Maritime Transport (AASTMT), Alexandria, Egypt, in 2002. He received his MSc degree (Hons.) in Computer Engineering from AASTMT, Cairo, Egypt, in 2008. 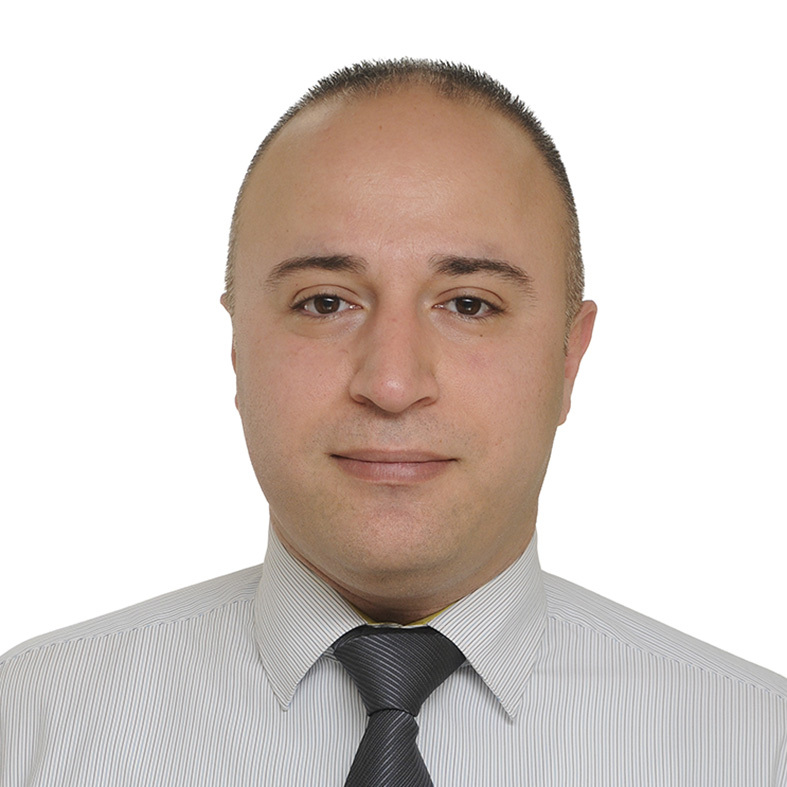 He received his PhD degree in Computer Engineering from Cairo University, Cairo, Egypt, in 2017. His MSc thesis research focuses on soft-computing and autonomous vehicle robot navigation. His PhD thesis research focuses on Distributed Data Mining techniques in classification and prediction. He is currently an Assistant Professor with the Department of Computer Engineering, College of Engineering and Technology, AASTMT, Cairo, Egypt and an AI/Machine Learning Consultant. His current research interests include Soft-computing, Machine Learning, Big Data, Intelligent Systems, Network Security, Image and Video Processing. Hassan Ahmed Hassan Abounaser, "A NOVEL ALGORITHM FOR FUZZY-GENETIC DISTRIBUTED DATA MINING" , Cairo University , 2017. Award of Best Lecturer from the president of Arab Academy for Science, Technology and Maritime Transport (AASTMT) for the academic year 2011-2012. Award of Creativity and Innovation from the Egyptian Government for participating in the Festival of Scientific Innovations in Robot Contest of universities, "The Second Festival for Encourage Scientific Invention of Universities Youth (Robocon 2003)” from 20–April-2003 to 27-April-2003. Multiple honorary certificates for achieving one of the top GPAs over my class (Dean’s list). Full Scholarship for studying the MSc degree at the Arab Academy for Science, Technology and Maritime Transport (AASTMT, ABET accredited).